Fancy Feast Prizes Are Here! 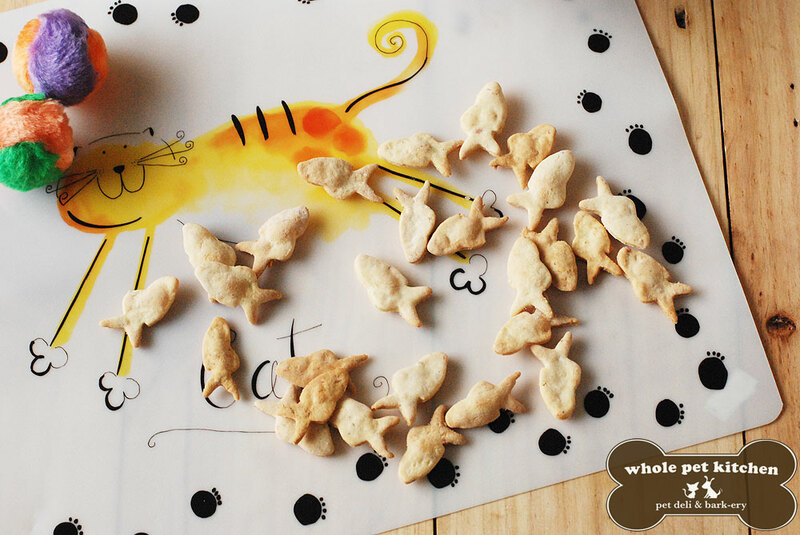 We Heart Whole Pet Kitchen! We both love healthy treats! Ok, we admit, we like those JUNK human treats, too (chips and oily things), but our momma wouldn't let us have them. She told us that we should only eat healthy food, so we can have a long life wif our PAWsome family. So we were really delighted when we met Ms. Giannina, the beauty and brain behind Whole Pet Kitchen. 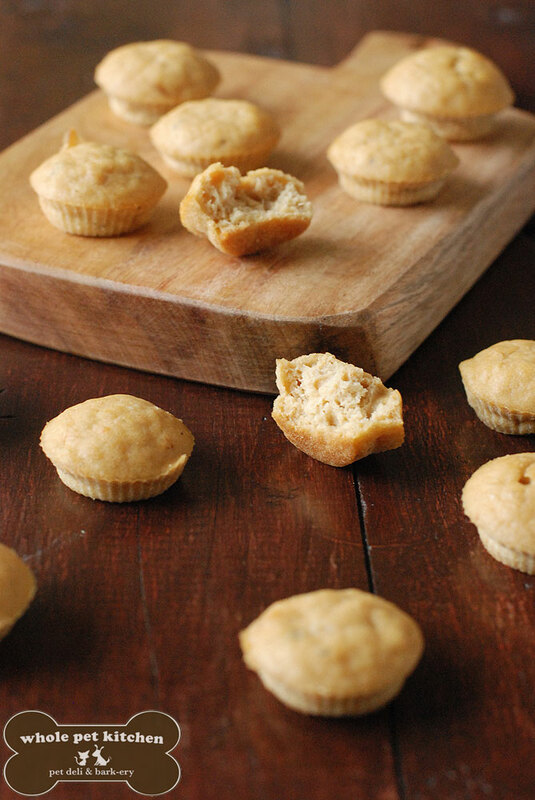 She creates PAWsome and healthy treats for dawgs and kitties, and she makes sure her creations are human-grade, too! In fact, she told us that she tries her treats before having Jack (her golden retriever) try them. Ooops, don't tell her we told you! She uses natural ingredients in all her treats, and she even refuses to use those harmful preservatives because she believes we deserve the best! 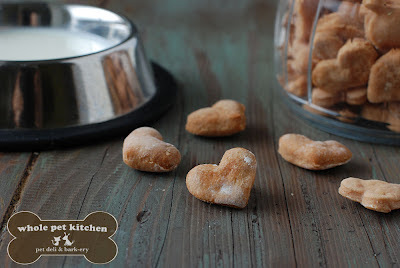 And guess what, you can have your Whole Pet Kitchen treats just by joining the PAWsome RESCUE Promo! Simply share your PAWsome RESCUE photo and story in 300 words or less, and email it to meow@pawsomecats.com until March 21, Wednesday. Get your friends to like your photo & story on our Facebook page, and you may just take home great prizes from us -- plus you get to meet us, too!